The Avengers: Earth’s Mightiest Heroes won’t be renewed for the 3rd Season. 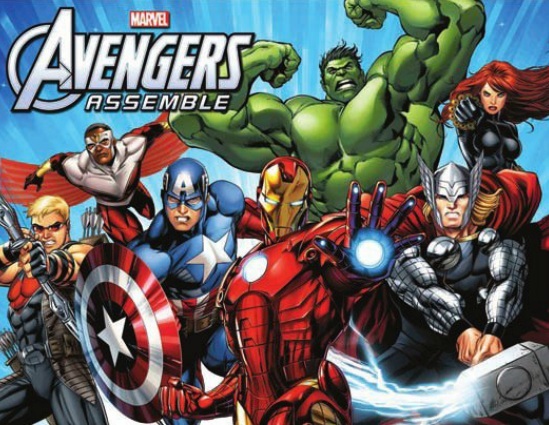 Marvel Animation will present their newly developed series Marvel’s Avengers Assemble in 2013. Accompanying this little press release was a teaser image for the upcoming animated show and it should come at no surprise that the line up is almost exactly the same as this summer’s The Avengers with the addition of The Falcon. Check it out below.